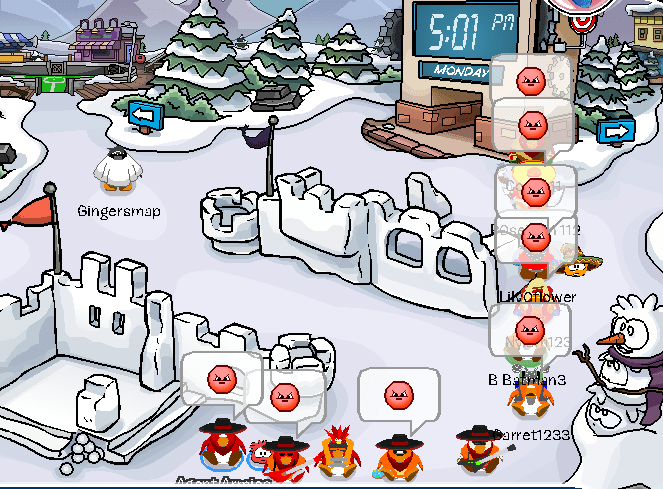 Today our US Division logged on to defend Matterhorn from an rpf invasion. They won the battle. We maxed about 15 troops, continue reading for pictures.